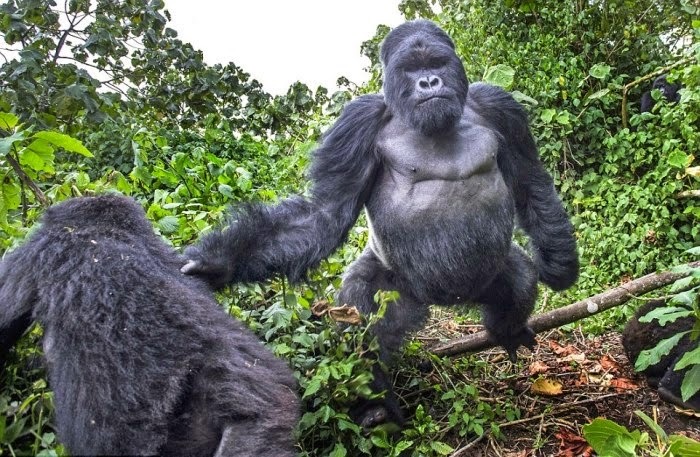 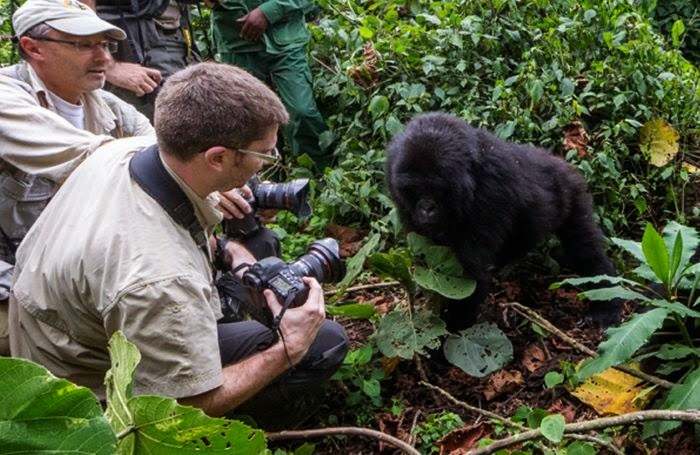 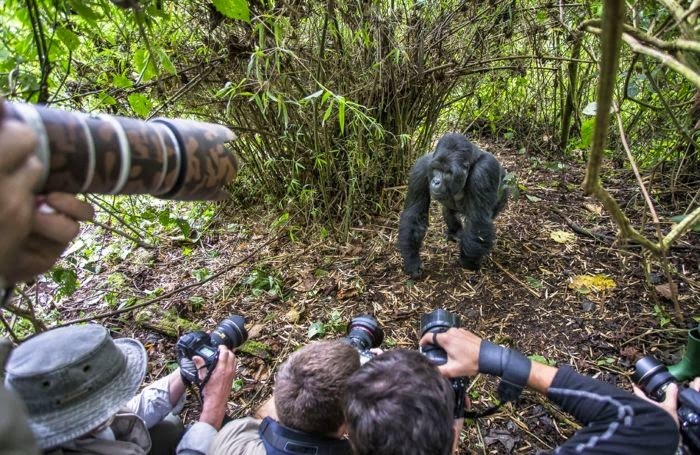 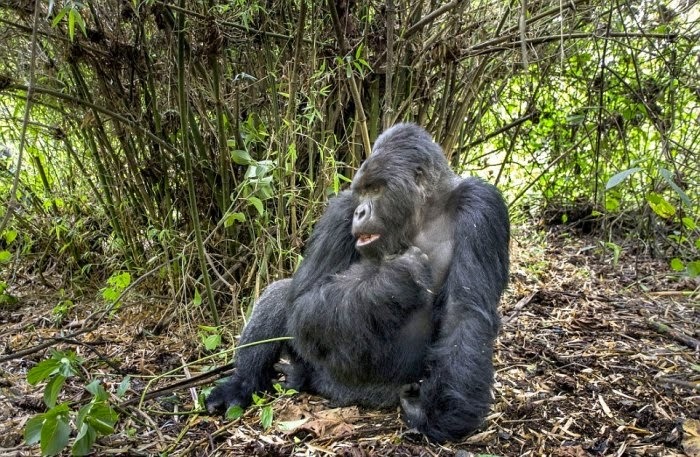 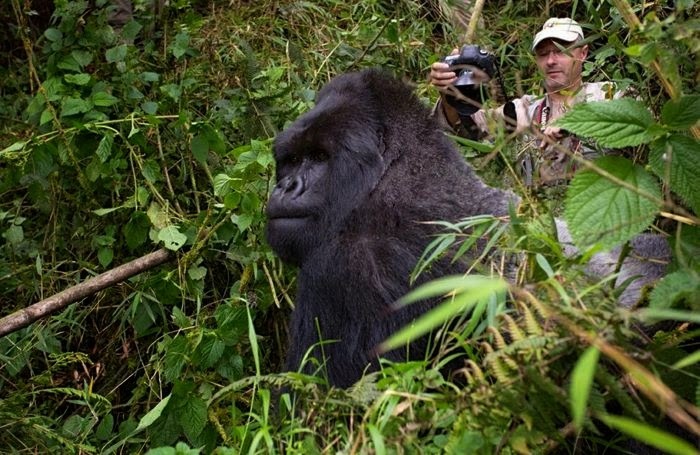 Photographer Christophe Courteau got more than he bargained for during his latest trip to Rwanda. 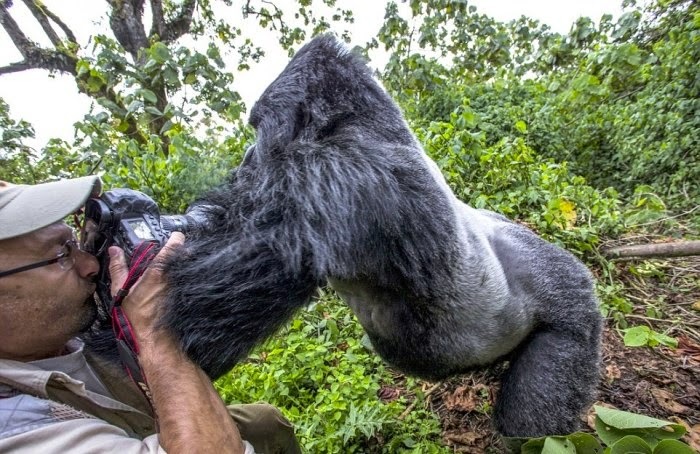 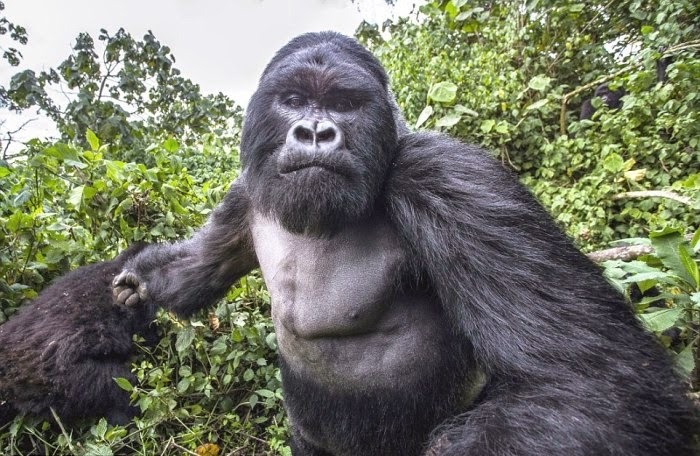 He just wanted to snap a couple photos of this giant gorilla but the gorilla wasn't having it. 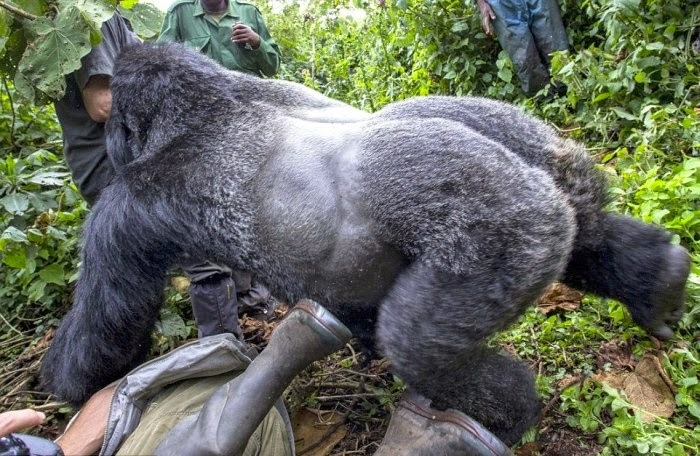 In the end Christophe got to feel the extent of the gorilla's power and it wasn't pretty.